Does the Instagram Auto Follow still work in 2018? In 2018 there is a lot of controversy in the Instagram Marketing world about using bots to help you engage with your audience. Many people complain that they are super annoying and many of the "Gurus" say that aren't working as it used to and can be really dangerous. Here, I am going to prove that using automations like the Auto Follow can help you grow your accounts automatically. 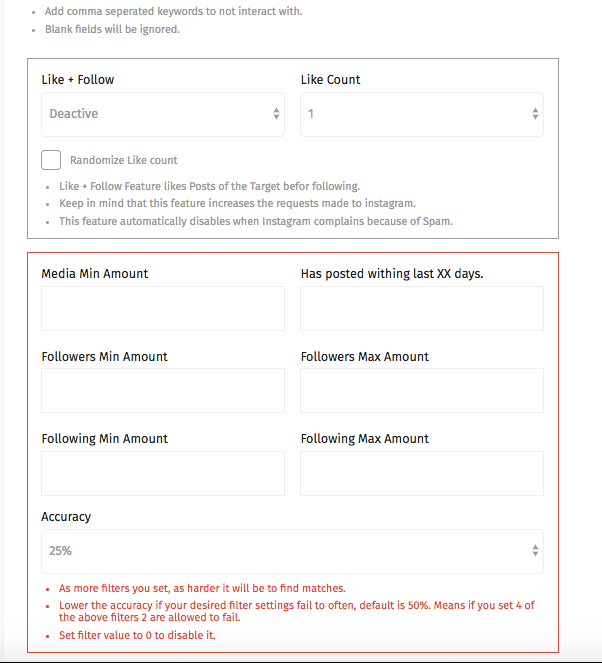 At InstaSky, we have taken the time to run some tests on different accounts to see what would be the effect of running the Auto Follow automation for a period of time. The results speak by themselves. Let's get into it. We have tested on a new account that we left madurate for six month. As you might know, using automations to fresh made accounts is a big no-no and it will get shadowbanned really quickly. We only had running the Auto Follow and we haven't posted any content through the whole period. As you can see as soon as we activated the followers started to grow until we switched off again. 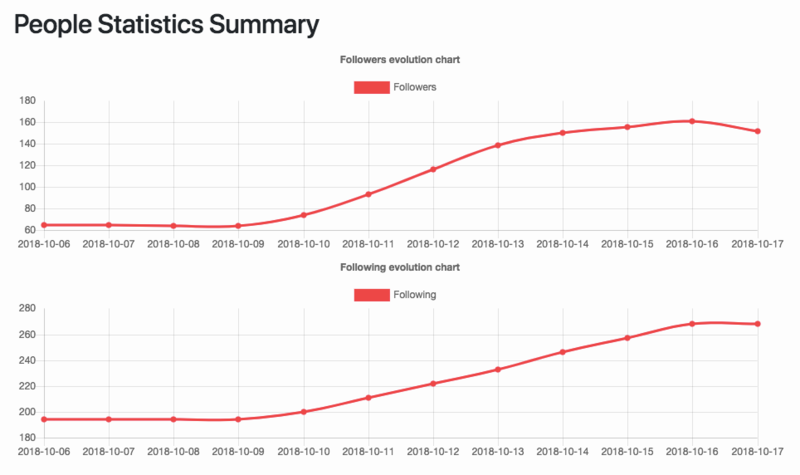 In a really short amount of days we double up our followers just by setting smart filters to reach our perfect audience. This is why InstaSky is better than any other AutoLiker in the market. We have more filters and options so our bot can be smarter. If we have a look at the reality, we see that the ecosystem in Instagram is floated by bots and automated tasks. You don't have to be so smart to see that 90% of the comments on your images are made by bots. How many followers you lost the same very day you ganied them? Yes, in my opinion badly executed automations are really annoying and something that could affect on how people is using Instagram and start seeing how younger generations flew to a new social networks. We have seen this happen with Facebook started to be super aggressive with their ads. People got feed up and move on to Instagram, which is now the biggest social platform. Instagram is claiming that, they are fighting against bots. As an expert point of view, yes, they do fight. I think they should be stronger with those super spammy ones and shadowban harder. In the other hand, I believe that Instagram has loads of flaws in functionality and bots can help, when used wisely. This is why, I think they aren't interested on killing or eradicating all bots from their platform. So, is using Instagram Auto follow spam? Yes it is and if you are using the wrong provider you will be spamming loads of people and having higher chance of getting shadow banned or reported. This is why at InstaSky, we want to do things differently. 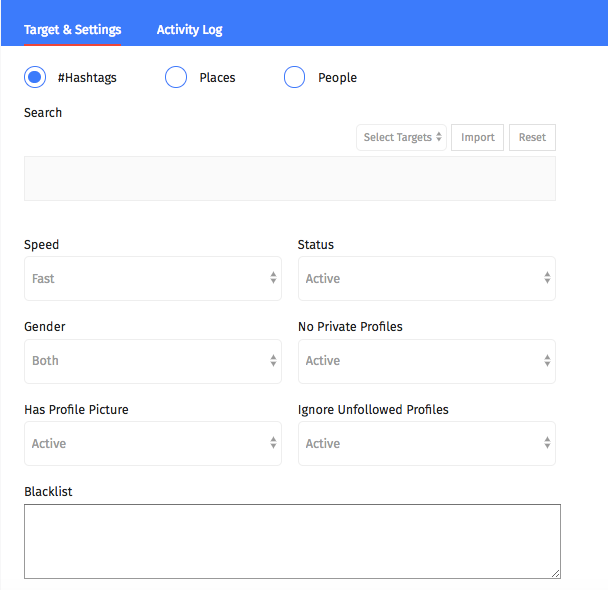 On our Auto Follow, there is different ways on how to avoid being super spammy, like disabling sending request to private accounts, blacklist accounts that you want to make sure that aren't disturbed by your following request, ignore already unfollowed accounts and so on. To finish thing up, I want to ensure you that even that many Instagram "Gurus" say not to do automations, they still work as 2018. Do they all work? No, that is for sure. Should you be careful which one you use? 100% on that. Actually, that is why we created InstaSky. We couldn't find any reliable provider of automations for Instagram out there. In other words, use bots wisely and not to bother other people. If you get any direct complain, react and make sure your automations are adjusted well.